Friday, 9 November 2018, 12:27p.m. Denying New Zealand prisoners the right to vote is inconsistent with the Bill of Rights, the country's highest court has ruled. The Supreme Court released its decision today upholding an earlier High Court decision and saying the courts had jurisdiction to make a "declaration of inconsistency". 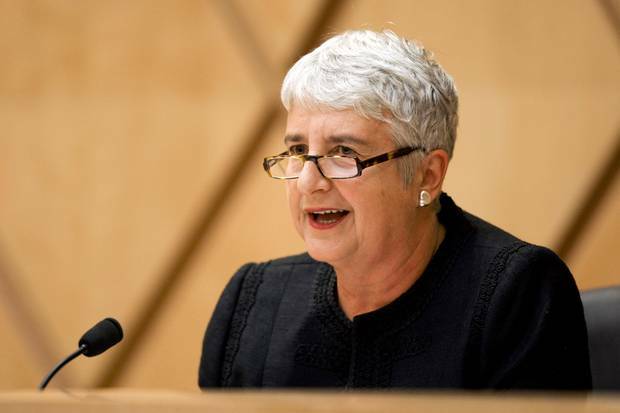 A majority of the five Supreme Court judges, comprising Chief Justice Sian Elias, Justice Susan Glazebrook and Justice Ellen France, dismissed the Attorney-General's appeal. Justice William Young and Justice Mark O'Regan dissented. 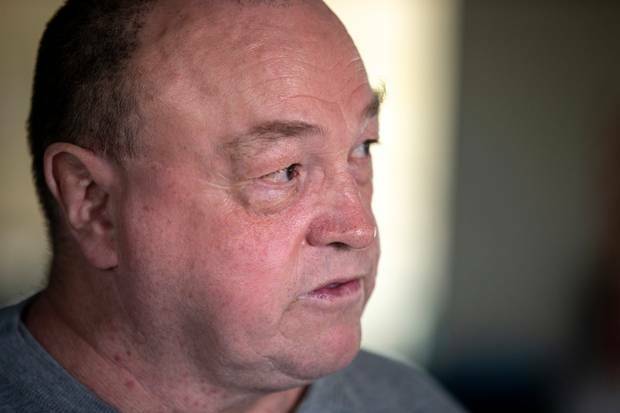 Arthur Taylor, known as a jailhouse lawyer for his litigation skills, has fought through New Zealand's highest courts against a 2010 law by the then-National Government which banned all prisoners from voting. Prisoners could previously vote in elections if they were incarcerated for less than three years. Taylor and four inmates from Christchurch Women's Prison took their case to the High Court. 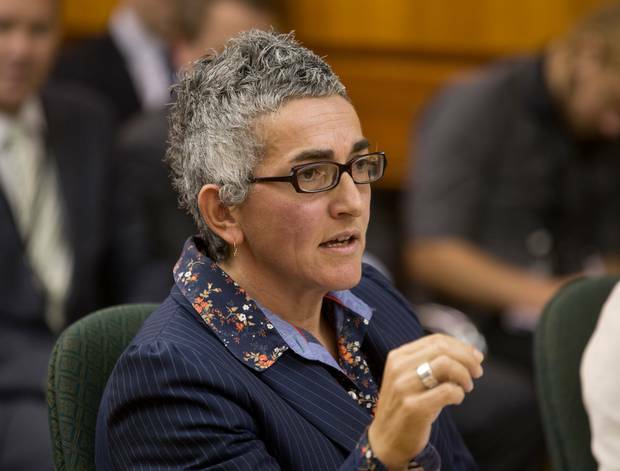 In 2015, the court issued a "declaration of inconsistency" with the Bill of Rights Act because it infringed on the voting rights for a New Zealander. In his decision, Justice Paul Heath said the purpose of the declaration was to "draw to the attention of the New Zealand public that Parliament has enacted legislation consistent inconsistent with a fundamental right". It was the first time the court has issued a declaration of inconsistency relating to the Bill of Rights. The declaration alone, however, did not require Parliament to repeal the voting ban. 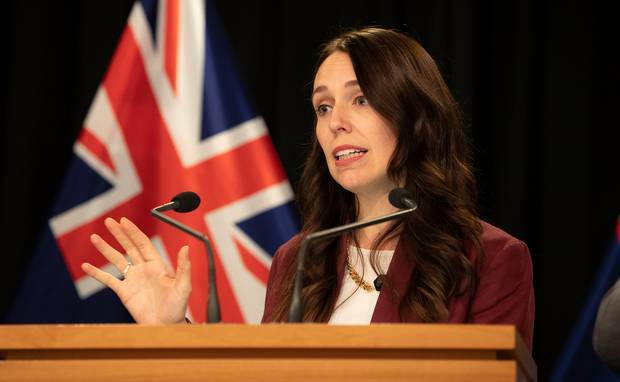 Prime Minister Jacinda Ardern, then Labour's justice spokeswoman, said at the time the law should be repealed. The ruling was unprecedented and a "wake-up call" for the government, she said. "This was an arbitrary law and one that is full of contradictions and inconsistencies." She said the Government had ignored advice from the Attorney-General and rulings by the United Nations and European Human Rights Committees in voting for the bill. "Parliament has a responsibility to respect fundamental rights for all. The Government now has a responsibility to assure all New Zealanders it understands that." The Crown then asked the Court of Appeal to overturn the declaration of inconsistency, but in May last year the Appeal Court upheld the decision. The case would make its way to the Chief Justice and the Supreme Court as the Crown attempted to overturn the declaration. The appeal hearing was split into two parts in March this year. Solicitor-General Una Jagose argued prisoner voting rights were not an issue which should be decided by the courts. "These matters are properly left to Parliament and the accountability to people at the ballot box. Because the future interpretation might well be different, for prisoner voting," she said. "Now when the Bill of Rights Act was first enacted there was a complete ban on prisoner voting. And the history of prisoner voting tells us that originally, all sentenced prisoners were disqualified from voting. "Then in 1975 all imprisoned people could vote. Then a blanket disenfranchisement went back on in 1977. "It was in that context that the Bill of Rights Act was enacted. In 1993 it went back to a blanket ban. "These matters are par excellence for Parliament to determine. I risk repeating myself, but it is bad for our democratic system of government for the court to formally criticise." Jagose said while laws could be clarified by the courts, they should not be created or overturned there. Taylor, appearing via audio-visual link from prison where he is currently serving a 17-year sentence for drug and violence charges, presented his case to the court. "I think the question should be phrased, does the Bill of Rights give me the right to vote?" he said. "In my submission, your Honour, it does." Taylor, who has spent some four decades behind bars, wanted the Supreme Court to again uphold Justice Heath's ruling. Despite not forcing a law change, Taylor said such a ruling would still be powerful. "The utility of a declaration of inconsistency has got real practical use," he added. "It brings it to public notice, including politicians, that there is inconsistency here." During the second part of the hearing the court heard whether the right to vote is entrenched in electoral law, meaning to pass legislation to take away the right needs a vote of more than 75 per cent of the House of Representatives or more than 50 per cent in a referendum. In their decision, Justice Glazebrook and Justice France took as their starting point the need to provide a remedy for action inconsistent with the Bill of Rights to ensure the Bill of Rights was effective. The courts could draw on the ordinary range of remedies to provide a remedy and that included a declaration. They observed that the Bill of Rights applies to the legislative branch and that there would be no other effective remedy available in the present case. Justice Glazebrook and Justice France further noted the making of a declaration of inconsistency was consistent with the role of the courts to make declarations as to rights and status. The two judges considered there was utility in the declaration sought as providing a formal declaration of prisoners' rights and status. A declaration may also be of use where a claim is made to the United Nations Human Rights Committee in the context of a challenge under the Optional Protocol to the International Covenant on Civil and Political Rights. On this basis, they did not accept the Crown's argument that making a declaration of inconsistency did not fit with judicial function. Chief Justice Elias largely agreed with Justice Glazebrook and Justice France. She said the availability of declaratory relief followed from the scheme of the Bill of Rights and its requirement that the rights in the Bill of Rights apply to acts of the legislature and to the judicial branch. The Chief Justice considered the question of consistency of legislation with rights is a question of right which the court can answer and that the declaration of inconsistency was a declaration of right. A declaration recognised and vindicated Taylor and the prisoners' right to vote while not interfering with Parliament's ability to legislate in this way, she said. Justice Young and Justice O'Regan accepted the declaration of inconsistency could be consistent with judicial function, but considered there was no utility in granting a declaration because it would not affect any legal rights.